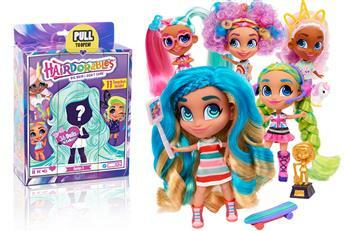 Hairdorables are a collectable doll with big hair and fun outfits. 36 Dolls to collect, each sold separately. Pull and peel to reveal 11 surprises.